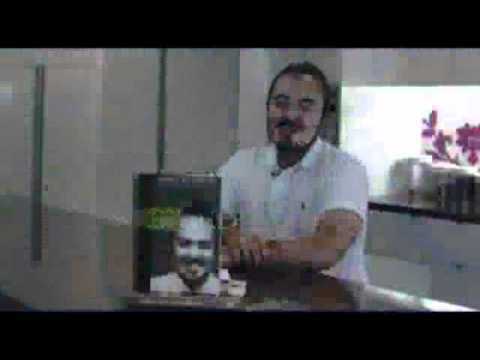 Recipes from MasterChef Australia's 2010 winner, Adam Liaw. 'My life has been filled with beautiful memories of food: hawker noodle dishes eaten as a child in Malaysia, late-night suppers near my apartment in Tokyo, the best grilled chicken from a Thai street market, and my grandmother's famous Hainanese Chicken Rice. These dishes all sit fondly in my memory, but they also tell their own stories of rich tradition and culture. They are stories that are centuries old, but which have not yet ended. With each new dish we make we add our own experiences and tastes. 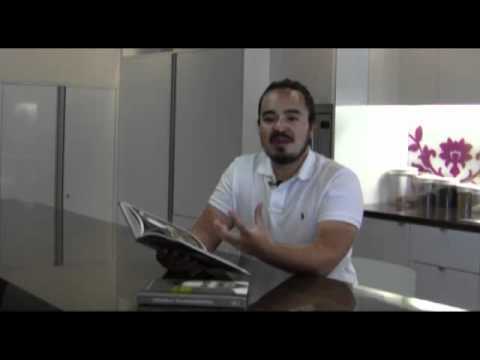 Adam Liaw grew up in Adelaide and as a child loved to cook for his family. He moved to Tokyo to work as a media lawyer before taking part, and winning, the second series of MasterChef Australia. He now lives in Sydney and is planning to open his own restaurant in Sydney. Split into two main sections the Old and the New Kitchen, Adam explores both recipes that he has grown up with along with new creations. In the introduction Adam also includes tips and simple recipes such as how to stirfy and make perfect tempura batter to help make everyone an expert on Asian cooking. Brilliant cookbook by my favourite chef! I already owned all of Adam's cookbooks before I bought this one. No different to the rest in that it has great recipes that are easy to follow, with easy to source ingredients and, most importantly, they actually work!! My only complaint is that the cover came away from the spine within 2 weeks, which is more of a problem with the book's printers than anything between the pages!